The World’s First 120Hz Ultra Motion Display for smoother and truer graphics. Audio is powered by Dolby ATMOS and certified by THX for a true cinematic audio experience. Qualcomm Snapdragon 835 with 8GB RAM for optimized performance. 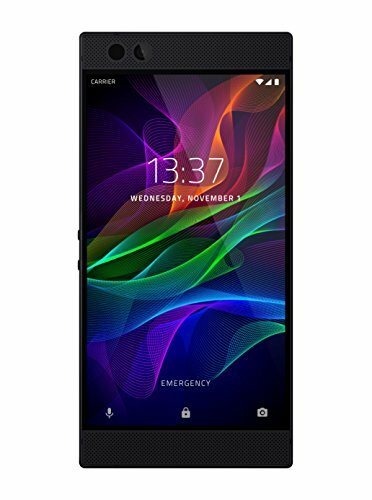 **The Razer Phone is a GSM-compatible unlocked phone.